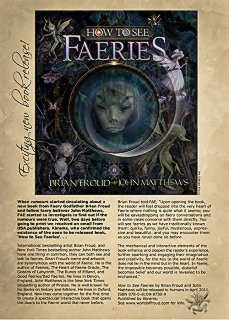 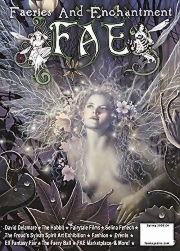 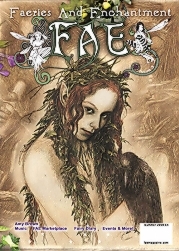 In issue 14, the spring edition of FAE, you can find out about Brian Froud’s soon to be released book ‘How To See Faeries’. 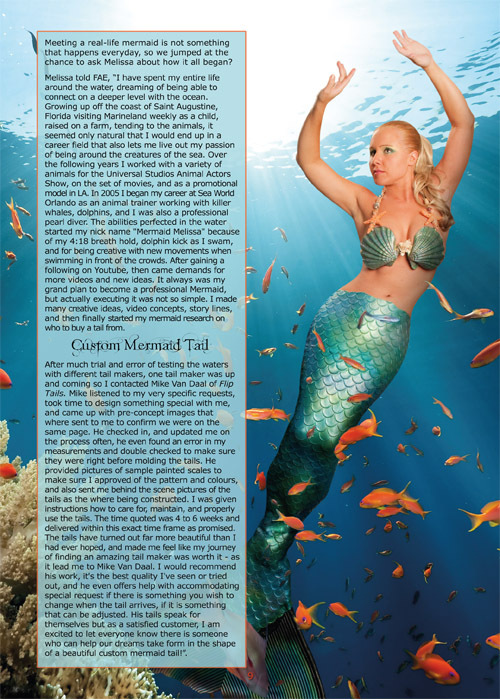 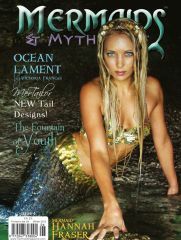 There’s an exclusive feature with Mermaid Melissa. 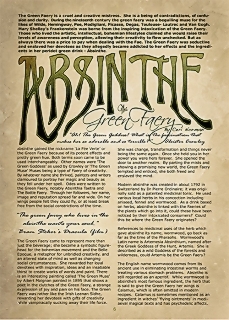 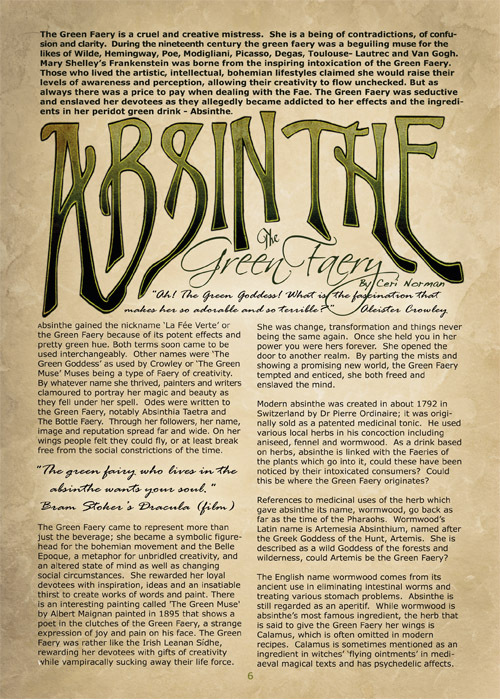 Learn about Faery Belly Dance with Cara B who is also our cover faery who is wearing wings by Angela Jarman of www.fancyfairy.com Take a glimpse into a year in the life of visionary artist Josephine Wall, and find out about the ‘Green Fairy’ associated with the drink Absinthe, with Ceri Norman. 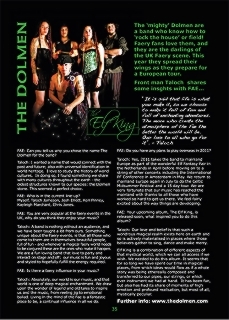 Read an special interview with Taloch, front-man of the mighty Dolmen. 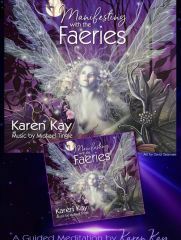 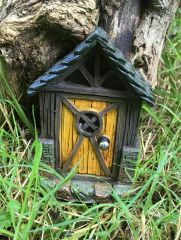 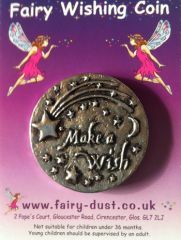 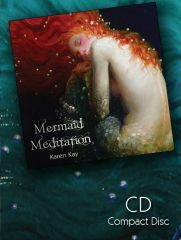 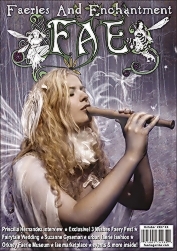 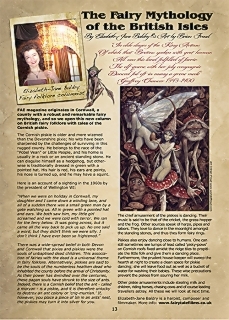 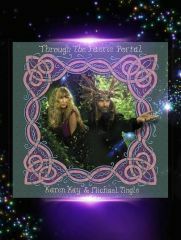 Doreen Virtue returns with her exclusive Fairy Card feature, and new columnists, the Faerie Whisperer Aurora Brierley, Fairy Folklorist Elizabeth-Jane Baldry, and the Leprechaun’s Music Reviewer grace the pages. 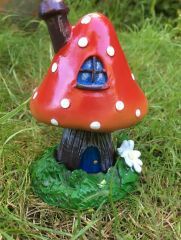 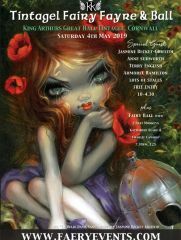 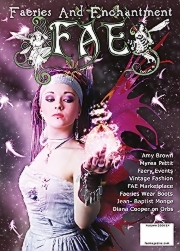 Gabriella Szabo’s vibrant art features, and Felicity Fyr Le Fay takes us on a global Faerytale. 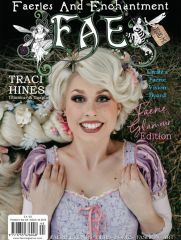 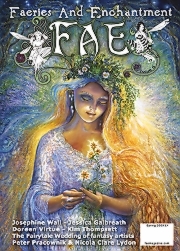 In the spirit of Valentines Day, Flavia-Kate Peters leads us on a ‘Faery Romance’ visualisation, and the Faerie Goddess Mother answers your questions, plus fashion with Zizzy Fay, Pixie Glamour and Magical Masks, and much much more inside this jam packed issue of FAE!